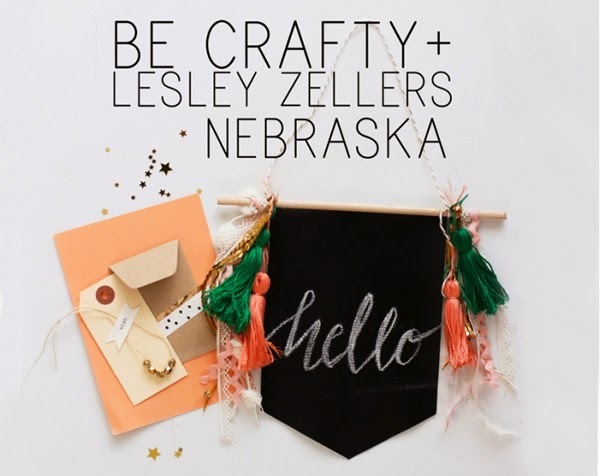 recipe for crazy blog: Be Crafty : Nebraska! Remember when I said there were some fun things coming up? Well hop on over to Amanda's post to hear all about a little Be Crafty event coming to Nebraska this October! I'll be there. Amanda will be there. A whole lot of pretty crafty stuff will be there. So don't miss out. Registration opens today and seats are limited. So excited for you! Give Amanda a big hug for me and you girls have a blast! !